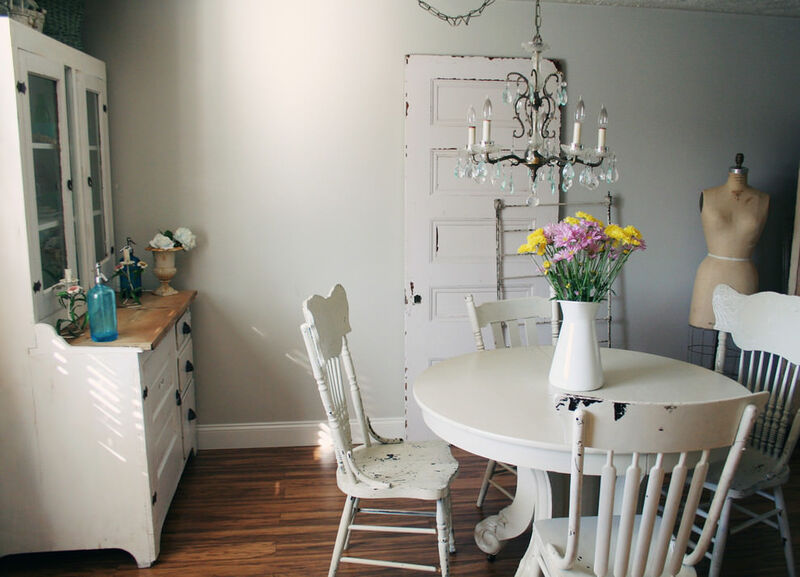 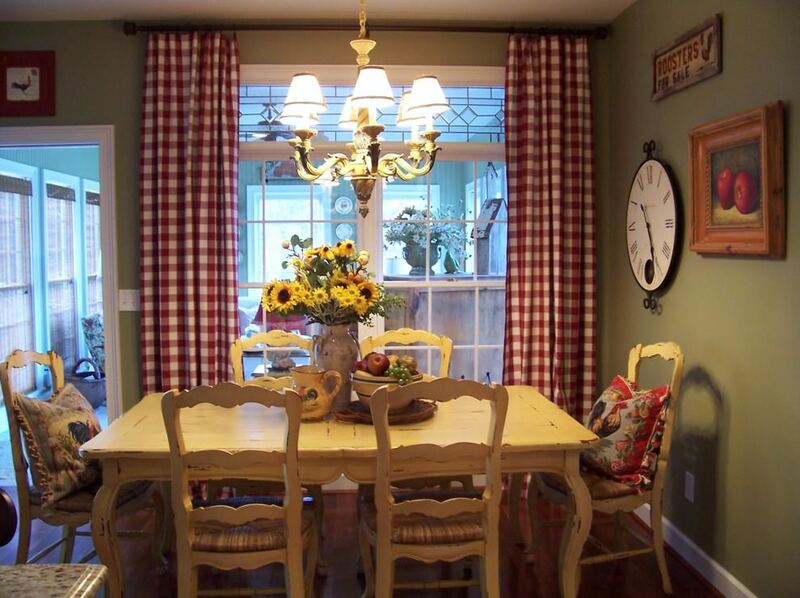 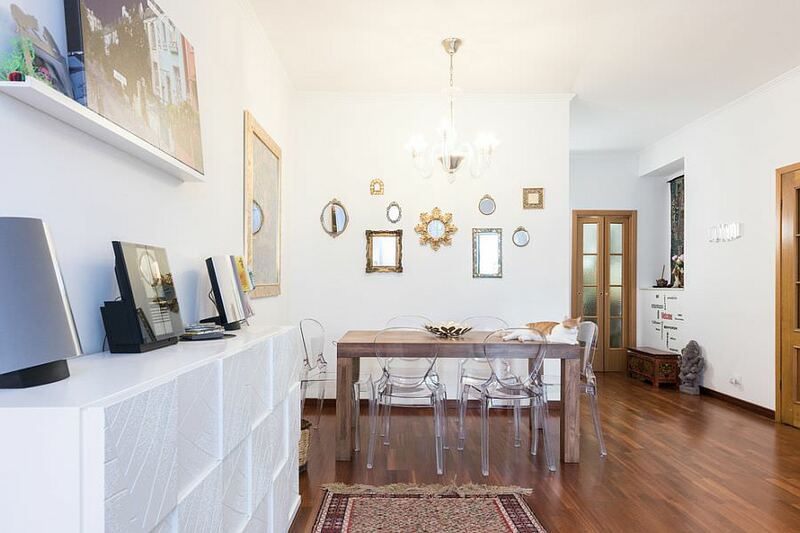 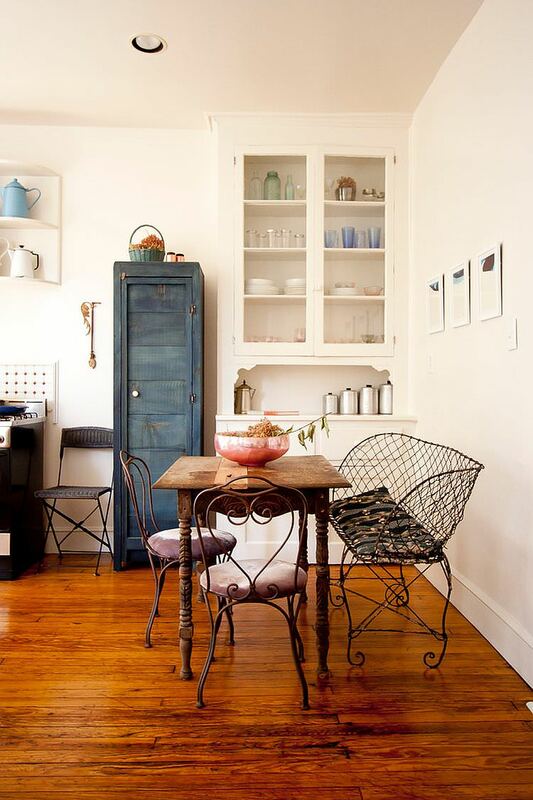 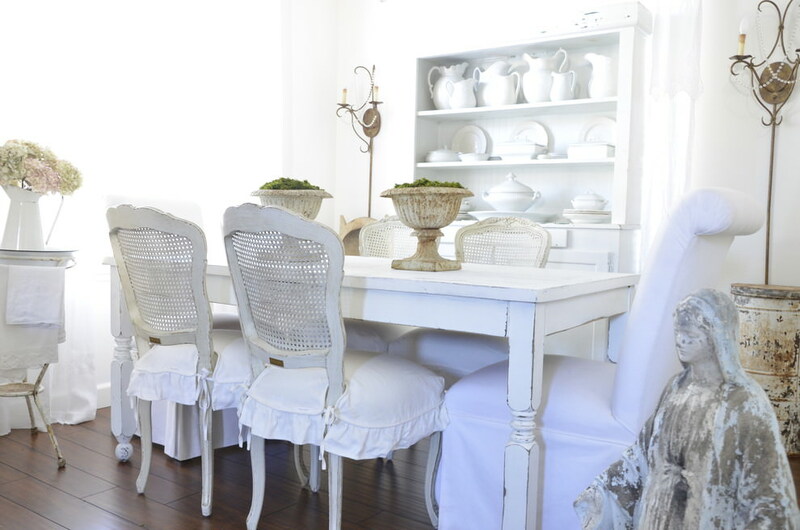 The shabby chic furnishing of a dining room is indeed a unique furnishing method in which the balance between antique furniture and your prospectively modern apartment need a sensible balance. 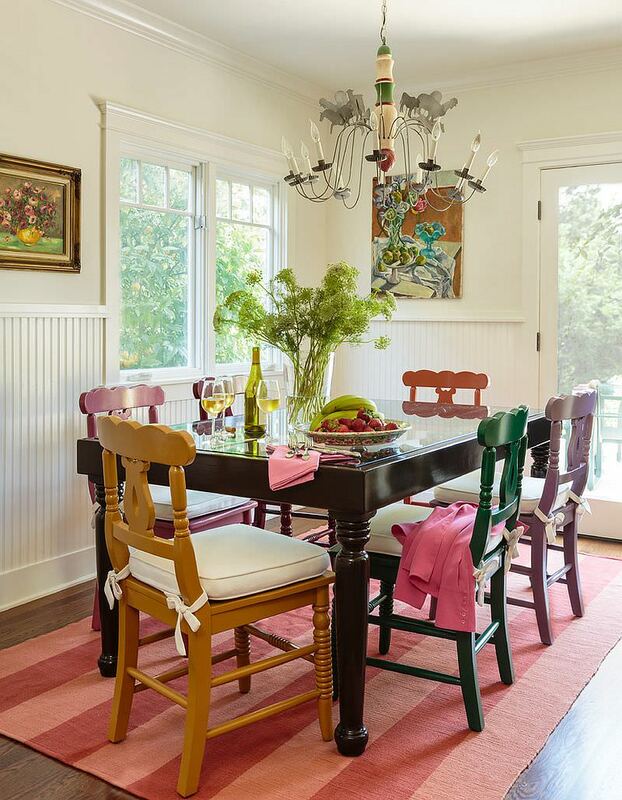 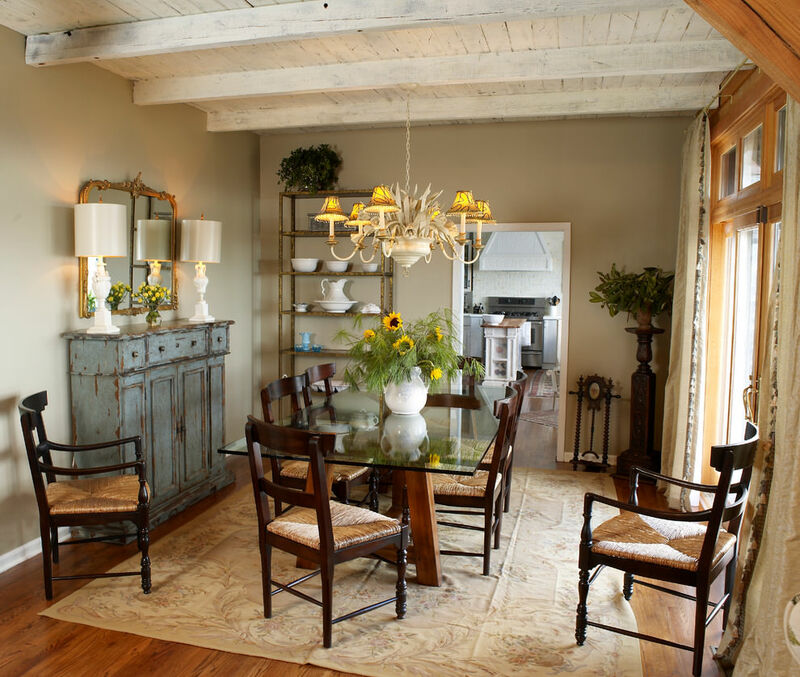 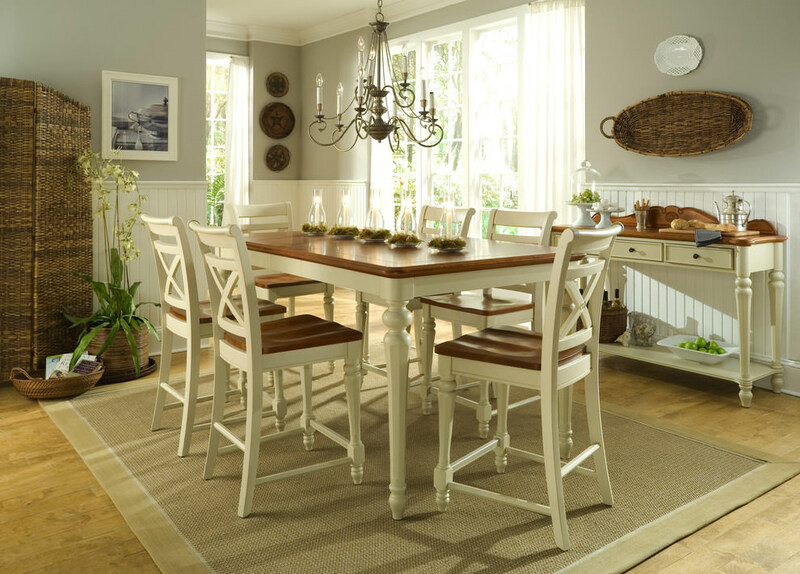 Wooden dining table with cushioned chairs, candle stands, frayed accessories, and flower vases all can bring a vintage charm to your dining room. 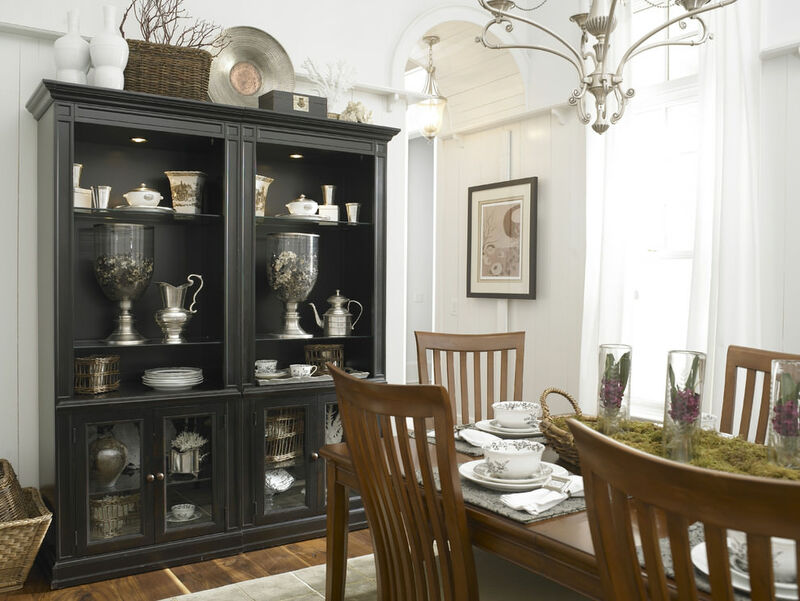 Picking up an old credenza from any garage sale can be an effort worth taking for those who are looking for an antique décor for their dining spaces. 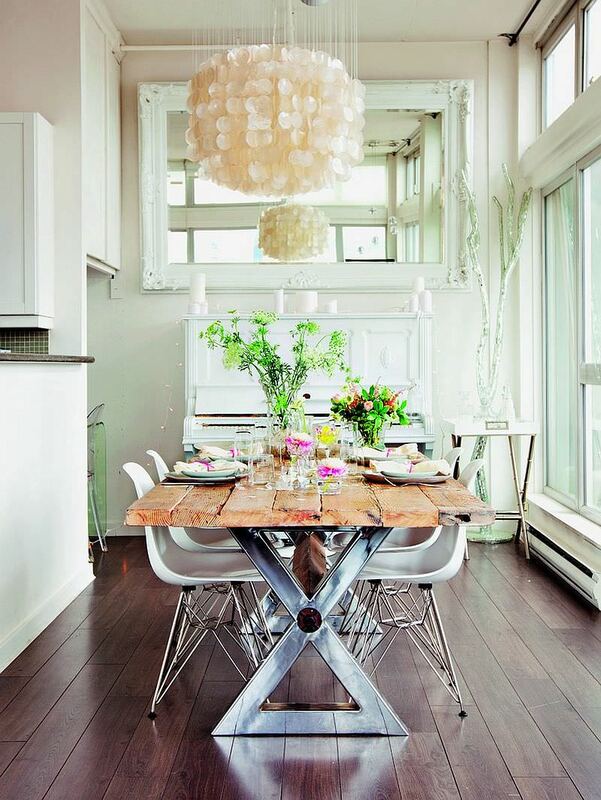 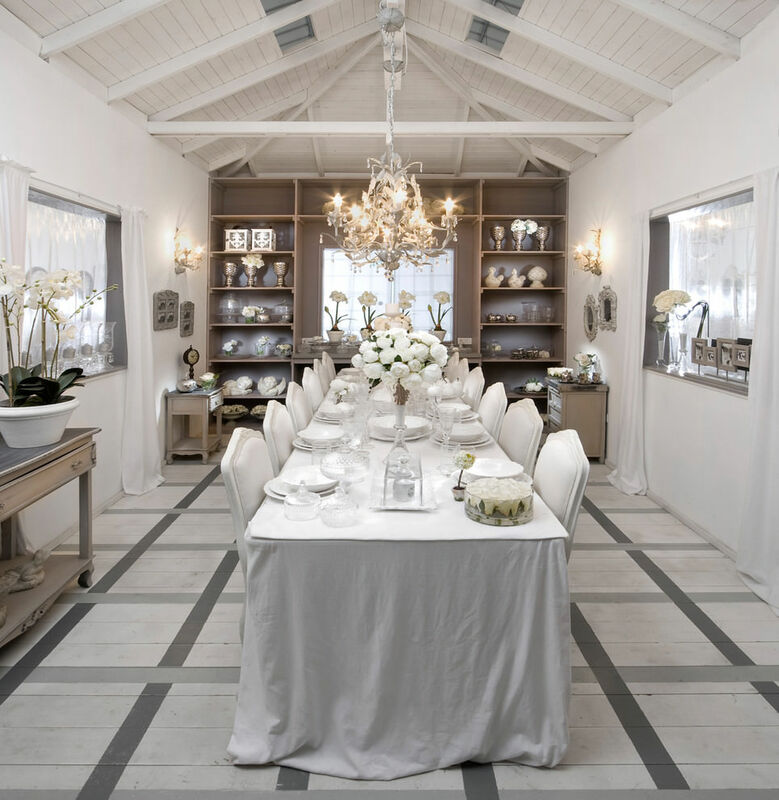 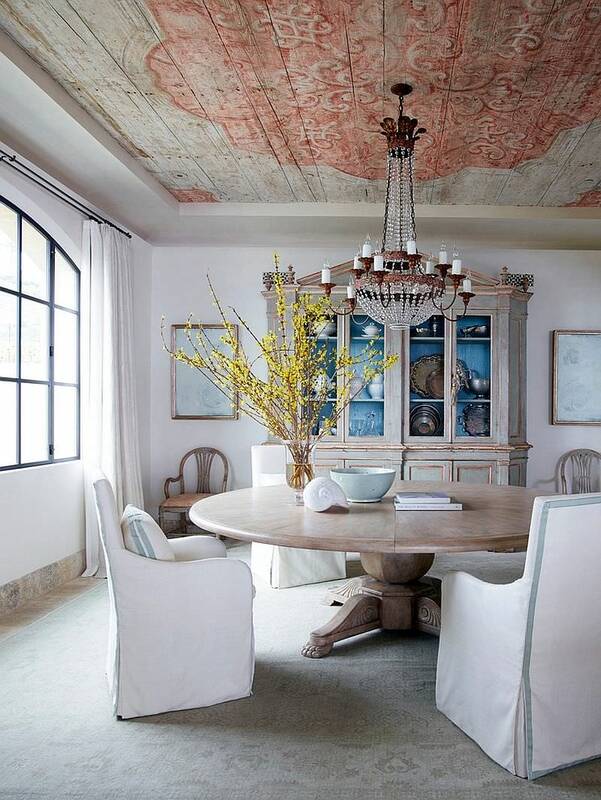 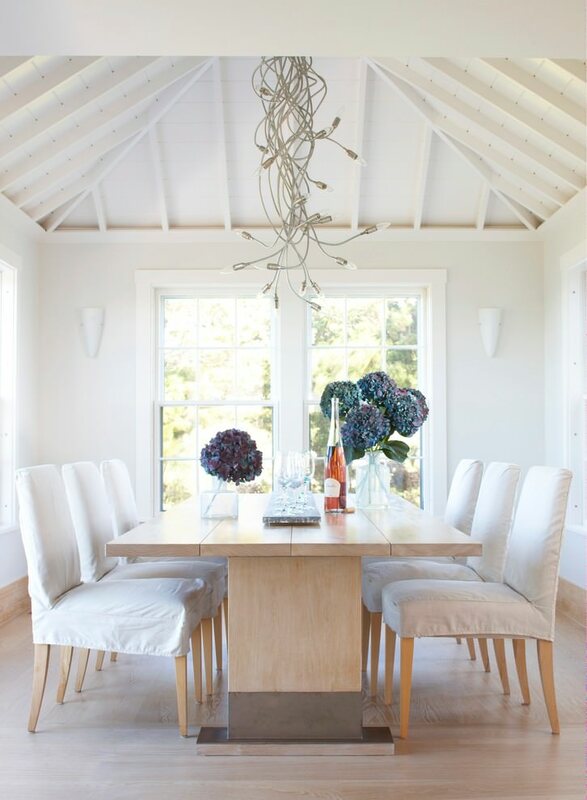 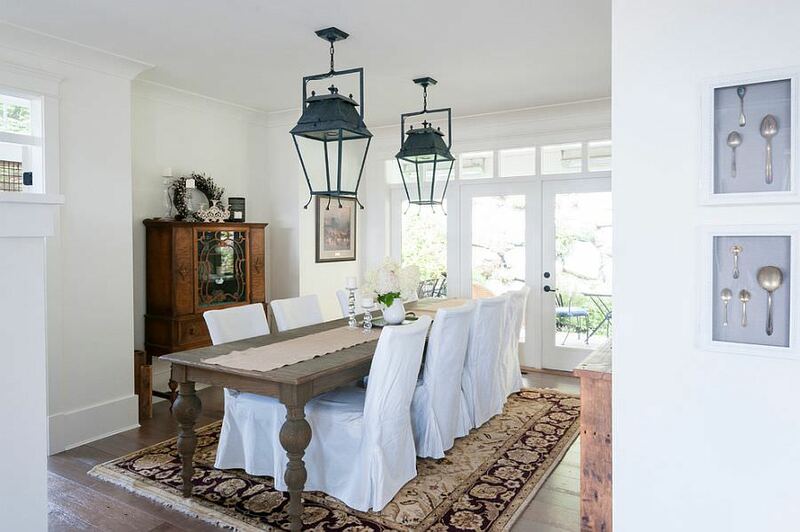 Choosing white as a beach themed décor for your dining room can render a romantic and modern to the place. 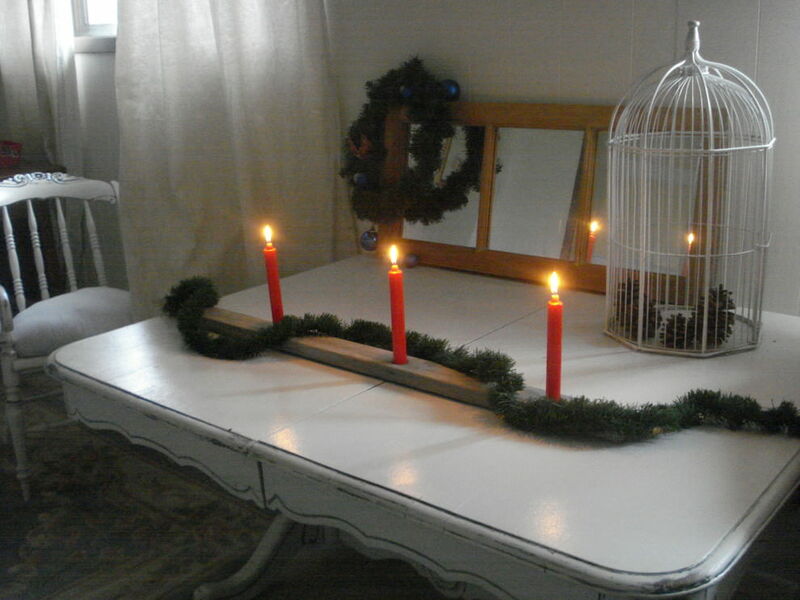 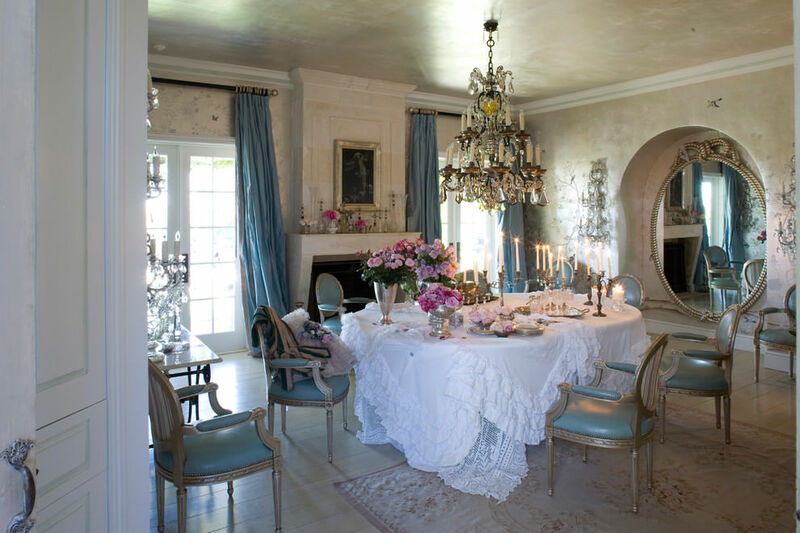 Add a bunch of fresh flowers and a candlelight that will draw appreciation of any guest you invite on a family dinner. 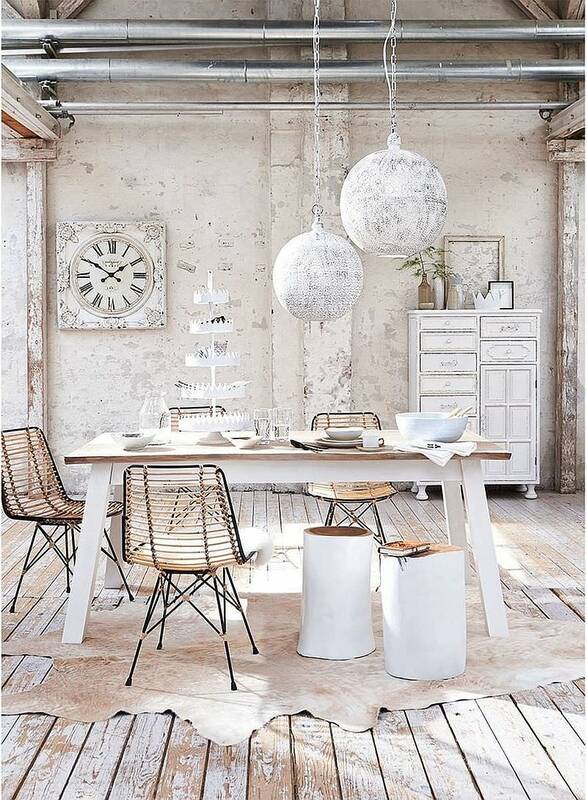 A wooden floor in your white interior with an abstract mannequin will testify your panache for a shabby chic dining room. 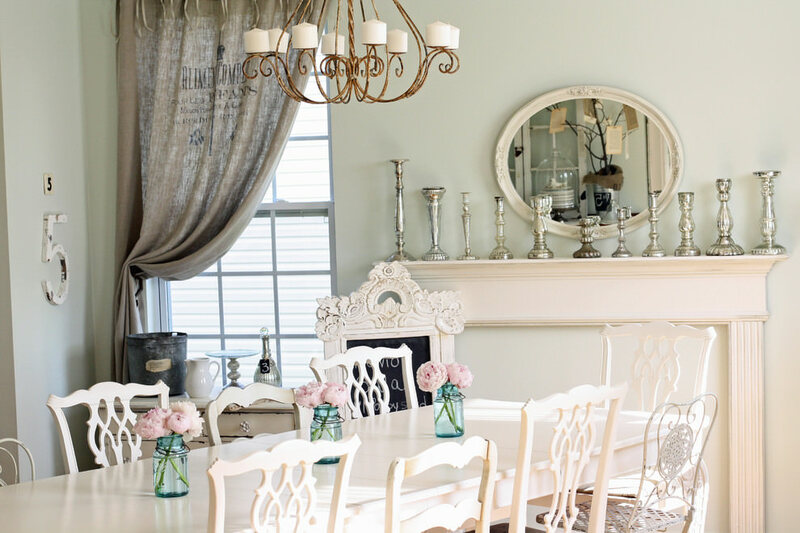 Mirrors have a significant role to play in shabby chic dining room furnishing as it highlights the monochromatic look of your dining room if the walls are on neutral shades. 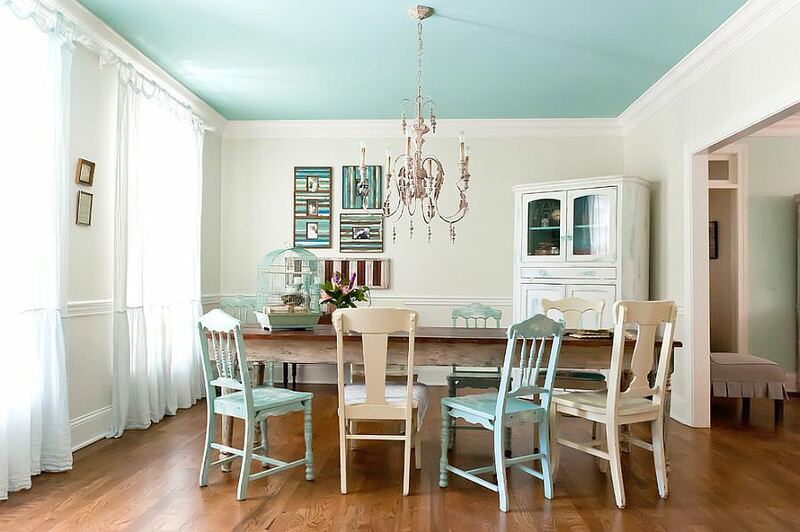 If you posses an old buffet, try to be innovative by choosing some bright colour for its painting. 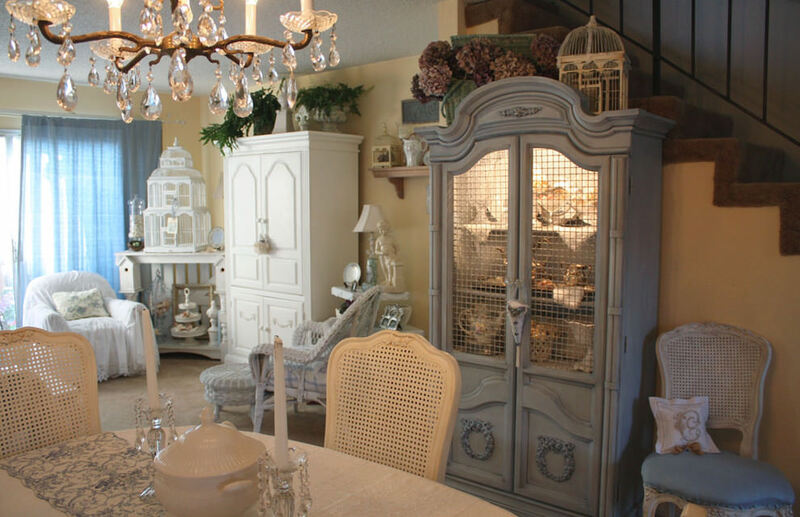 You can showcase your antique chinaware or crockery sets or even colourful wall painting of the Renaissance era to bring out the best essence of a shabby chic dining room. 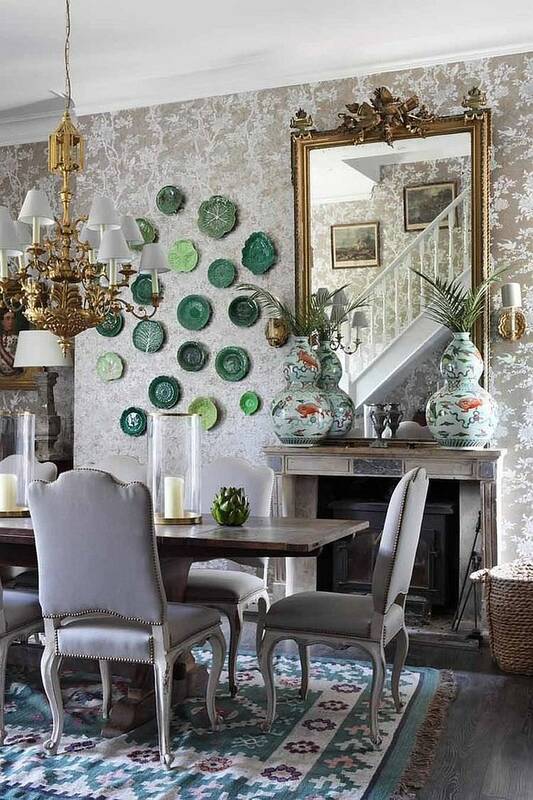 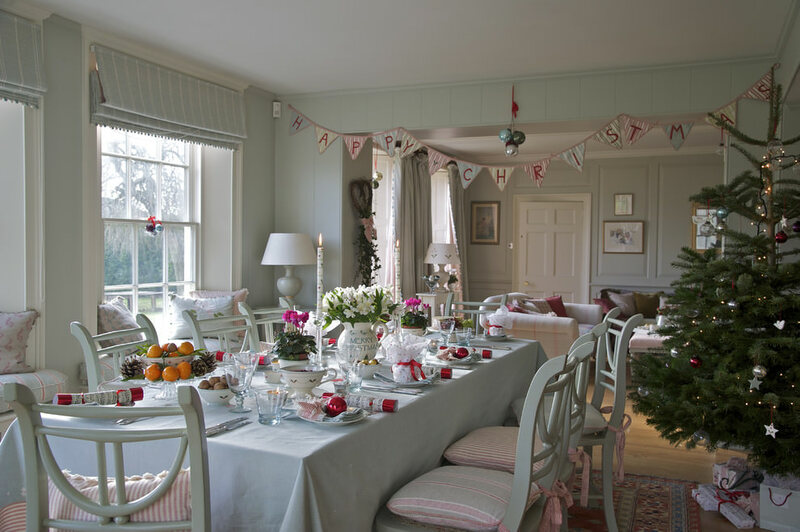 Shabby chic style of decoration is not everyone’s cup of tea. 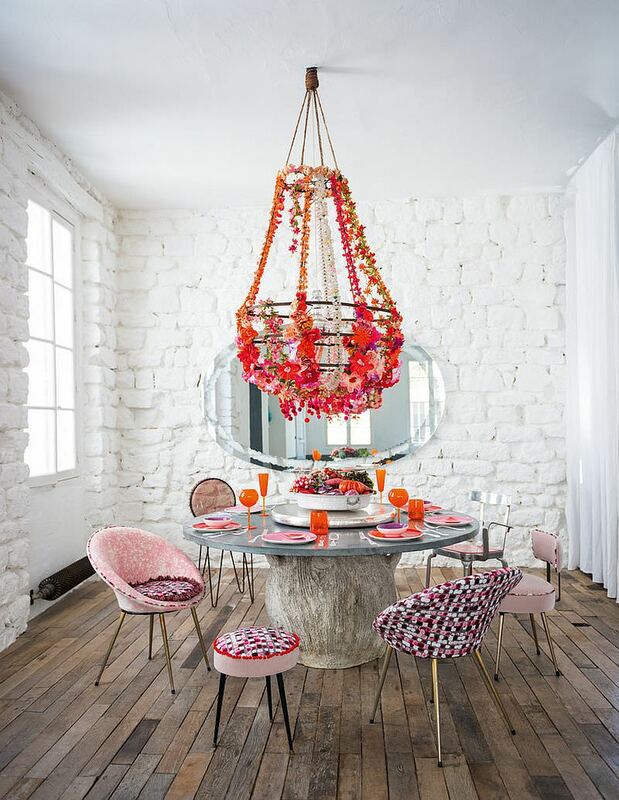 If you have a flare for antiques and want to decorate your room that reflects your panache for the same, go for it without a second thought!